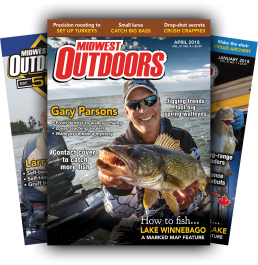 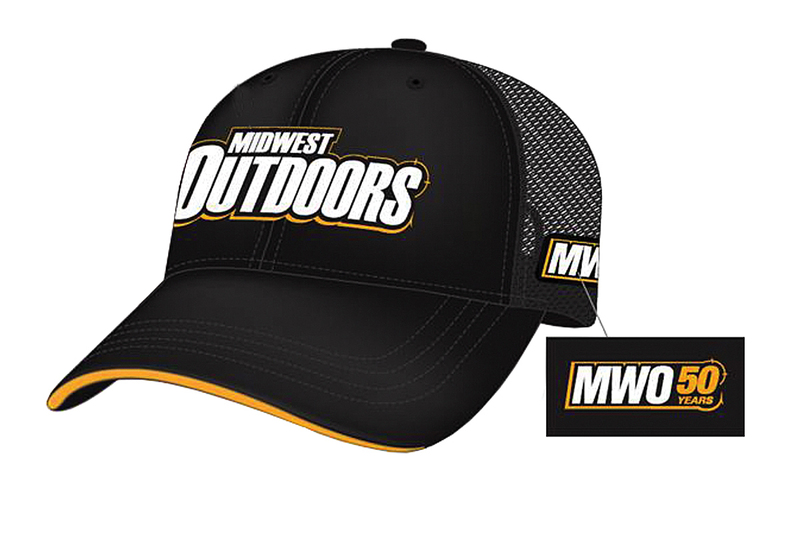 Celebrate 50 years of MidWest Outdoors with an MWO limited edition pro cap! Black chino twill with a black mesh back, the cap features a woven appliqué logo, and embroidered 50th anniversary side logo, with a gold “sandwich strip” in the visor. 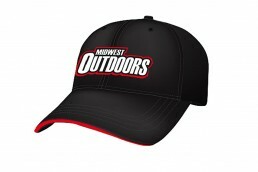 Two-piece velcro strap for adjustable fit.